As news breaks that the vanilla crop in Madagascar this year is very poor, the impact is already becoming clear. The price has risen to more than $200/kg compared to $20/kg just 5 years ago and food processors are already being asked by industry experts to consider using less of this popular flavour in its many end applications. But what if you can’t? What if your process has been developed to run with a specific quantity of this expensive raw material? Are there any options available? Well most certainly yes and it’s in the surprising form of Depol™ 40L, an enzyme from UK and US based enzyme manufacturer Biocatalysts Ltd. This shortage in supply means that food processors and flavour houses want to ensure the maximum amount of vanilla extract is produced from each production run. The more vanillin produced (with minimum waste) the better, making the limited quantities go as far as possible. Users of Depol™ 40L can expect a significant increase in yield (normally around 2-4 fold) and quality when compared to the natural curing process. Due to the complex nature of the plant walls, a cocktail of enzymes is required to release the bound flavours and hydrolyse the precursor gluco-vanillin to vanillin. Depol™ 40L is active over a wide pH and temperature spectrum making incorporation into most existing processes feasible. It will be a minimum of 2 years before the vanilla bean crop starts to recover, can you afford not to try a potential solution that is so directly linked to the cost of one of your (or your customers’) most expensive raw materials? 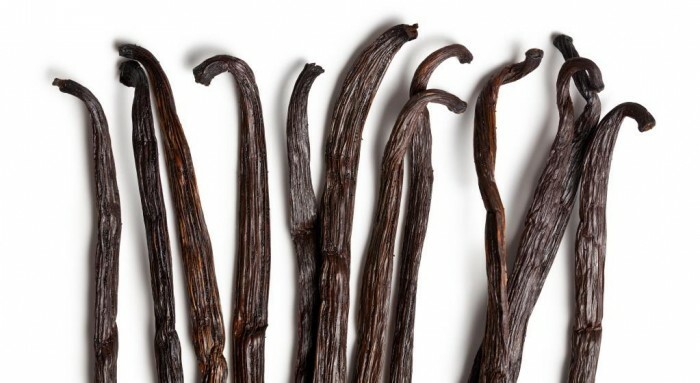 Biocatalysts has a technical bulletin on the use of enzymes in vanilla extraction, giving recommendations to achieve the best possible extraction and in turn dilute out potential supply issues. To download the technical bulletin click here or alternatively email media@biocats.com.